As a durable and lightweight metal, aluminum offers versatility in construction applications. Most commonly, exterior usage of aluminum readily involves residential and commercial gutters and siding. Aluminum does not rust like other metals, such as steel, making it an ideal choice for outdoor use. 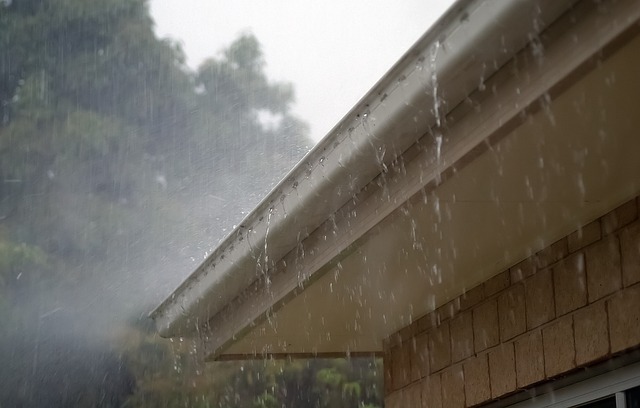 It is the most common metal used in gutters due to its lightweight nature as well. With siding, aluminum is not as commonly sourced as a pure element but may be coated by vinyl. Where Can I Get Money For Aluminum Scrap Metal? Commonly, Metalico helps residential and commercial contractors who may find bountiful aluminum scrap metal in their construction and renovation projects. Handling a series of related repairs during busier seasons can result in large quantities of aluminum scrap metal. To help with busy contracting schedules, Metalico offers scrap container services that include a variety of sizes to accommodate your needs. Simply fill up your container with as much scrap as you can and we can schedule pick up services from our staff. Afterward, you will receive a fair price for your hard work! If you have aluminum scrap metal from your contracting work, Metalico will give you every ounce of fair compensation you deserve. Industry prices fluctuate on a regular basis, so call our staff to learn about the most updated rates. Contact Metalico to schedule service to our offices across Western New York today!